Port Erroll is the older part of the village of Cruden Bay in Aberdeenshire on the North East coast of Scotland. It runs inland from the small harbour and was originally a fishing community. The origins of Cruden Bay are associated with the building nearby of Slains Castle on the base of an earlier tower house in 1597. Originally known as the Ward of Cruden, the present harbour was built between 1875 and 1880 and financed to the sum of £14,000 by the Earl of Erroll and the area was renamed Port Erroll to commemorate this event. 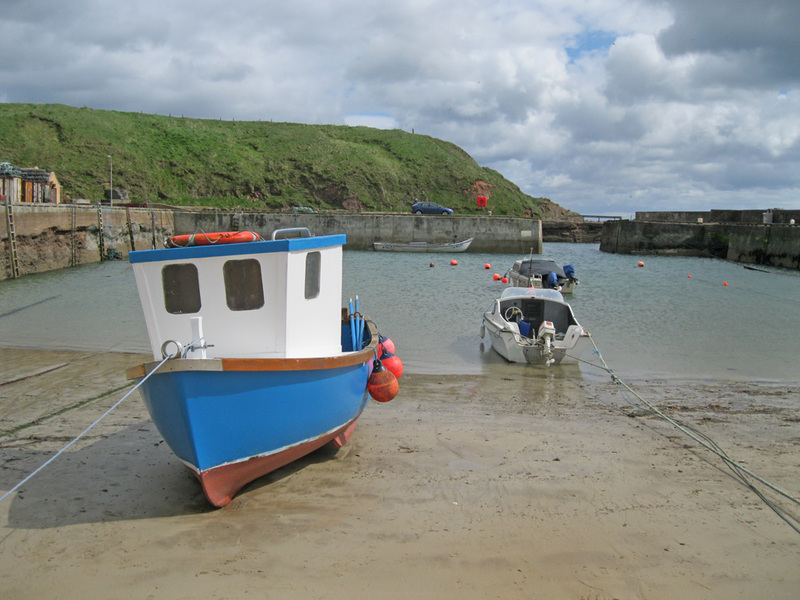 The harbour is currently used by a number of fishing vessels and a few leisure craft.